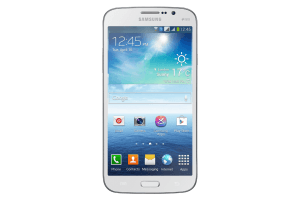 Want to root your Samsung Galaxy Mega 5.8? This guide will help you accomplish just that! Download ‘Root Genius ‘ and save it on your PC’s desktop. Enable ‘USB Debugging’ on your device. First, enable ‘Developer options’ by heading to Settings then About Phone. Tap on the device’s build number several times. You’ll then find the option in Settings, Developer options then USB debugging. Enable ‘Unknown sources’ on your device. This can be found in Settings, Security, then Device Administration. Head over to towelroot.com  on your device’s browser. Download and install the towelroot app. Launch the towelroot app via your apps menu. Select the “Make it ra1n” button to begin the rooting process. Verify that the process was successful by looking for the “SuperSu” app in your apps menu. To verify that you’ve successfully rooted the Samsung Galaxy Mega 5.8, you can download Root Checker  from the Play Store to verify it. 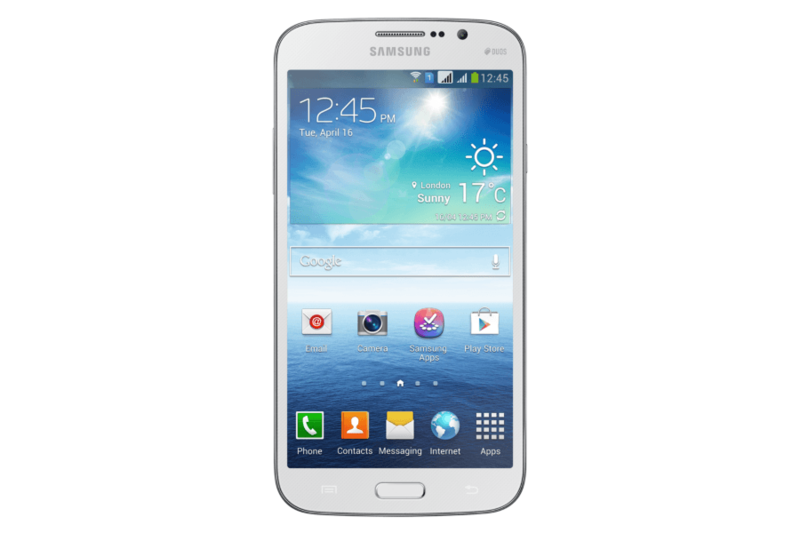 Enjoy your newly rooted Samsung Galaxy Mega 5.8!